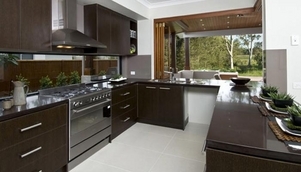 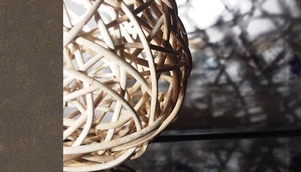 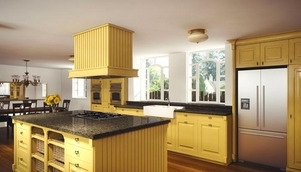 Remodeling your kitchen is about balancing the different elements properly. 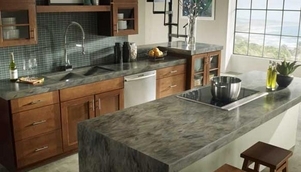 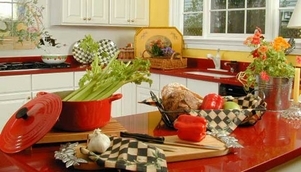 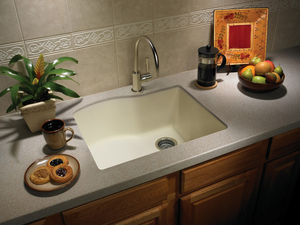 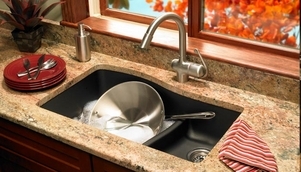 We offer a variety of solutions and materials for your countertop whether custom made or pre-made. 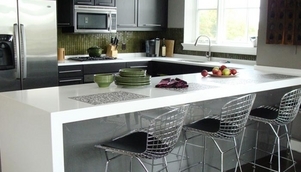 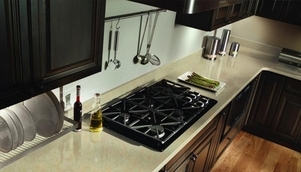 Countertops need to integrate style and function. 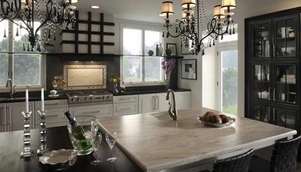 Click on the thumbnails so that you can view the slide show and see ideas that suit your needs and see ideas that suit your needs.